I, like most people, am a great fan of beautiful games. 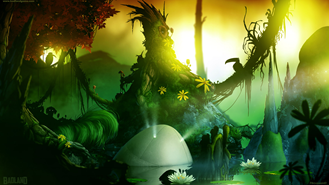 When a game is outstandingly gorgeous and offers great gameplay, I feel that it is my civic duty to spread the word as far as I can. 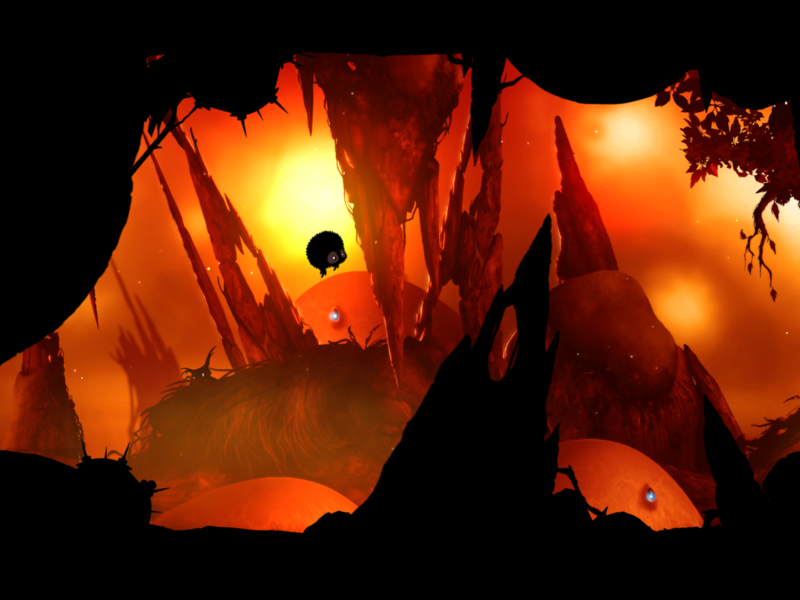 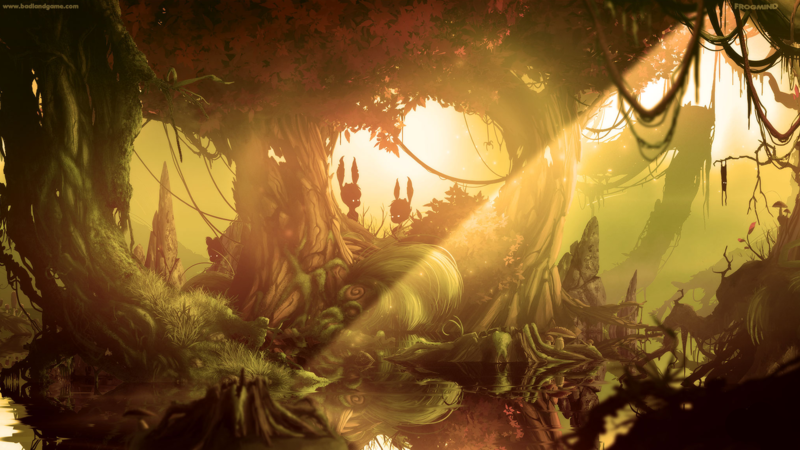 It seems that the time has come once again for me to don my bullhorn and tell you about Badland. 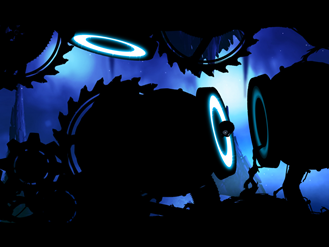 We'll keep you posted on the official release of Badland but, for now, these pictures, videos, and the word "soon" will have to do.